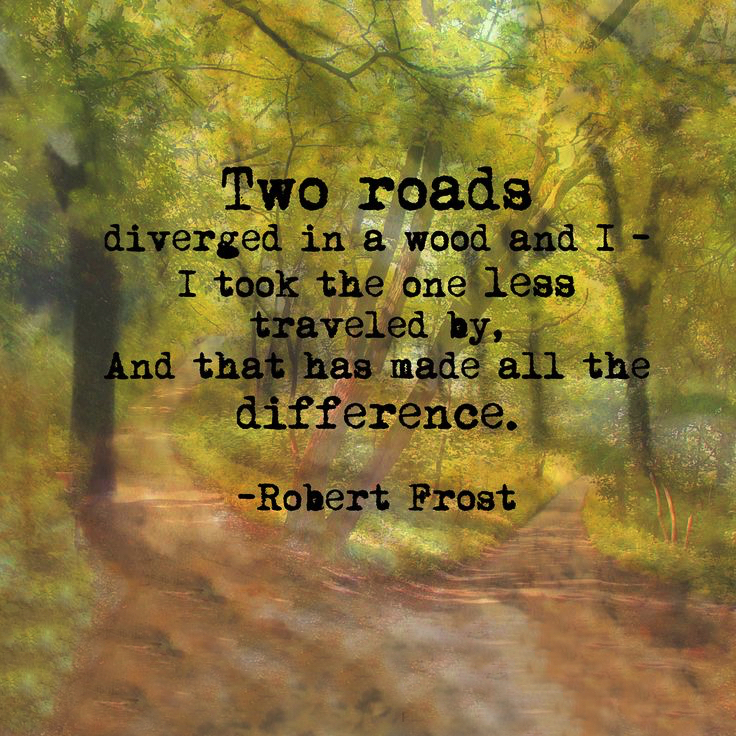 I have always viewed my healing journey, my healing path as a road that goes forward with a few detours on the side. There are times I am going straight on the path, and there have been times when out of no-where, I was detoured off my path – and OH how frustrating can that be! Or maybe it doesn’t have to be a frustrating struggle; rather seen and looked at as a path less traveled to heal bigger wounds. Maybe instead of seeing these struggles as detours, maybe its more of a temporary path to – where I can breathe a little; getting to understand my footpath a little better. The past week or so I have really struggled with connection and feeling grounded to self and those around me and I have felt so frustrated about it. “Why am I projecting?” “why am I struggling to be connected to those around me?” “why do I feel so disconnected?” .. I haven’t felt like this in such a long time and boy does it feel horrible! But as I worked through my struggles today in not feeling so connected, I realized something! I realized that maybe this is the temporary path – not a detour. Maybe this is where God is telling me “hey, take this path for a while, you have been working so hard on this one path for months and months now, its time to take this path less traveled, take a seat on the rock and give yourself some time to breath and understand what is here, because for some reason, it’s here and it’s important to understand its presence. If I don’t stop to pay attention to what is here, I may miss out on something so very important to heal. As my therapist would say, this is where we slow down, pay attention, take time to really be with what is here – don’t run past it because it’s a struggle, slow down and look at the struggle. Normally when we are up against a struggle or feel troubled, we are eager to run past it as fast as we can, because no one likes to feel disconnected – no one likes to feel troubled inside, so we do all we can to run past it as quick as we can to move to a more tangible feeling that we can handle. But maybe that is where the wounds don’t heal. Maybe running past these moments of struggle and disconnection only makes them come back even stronger! The one thing I do know from being on this journey for 8 1/2 years now is, no matter how many detours or hard obstacles I have come up against on this journey, I have always met the path on the other side! The road I began will always continue to be there, me going off the path to a path less traveled doesn’t mean I am lost or have fallen off my path, it just means that somewhere in the healing, I will meet the path back up where I will be stronger and more knowing of the struggle that I faced. So, as I sit here this evening feeling a little disconnected and frustrated that I don’t understand why I am feeling this disconnect I have been feeling the past week or so, I will look at this as the temporary path – the path that God paved for me so that I can slow down and heal whatever is here – a slower path to where I can gain some strength and understanding so that I can meet up and continue with the road I have ben journeying or so long! These side roads are needed …. and I think I am finally beginning to understand that. Just because I had to take a side road off my path, doesn’t mean the path my journey is on has stopped, it continues just like me and this amazing road I continue to travel. So I trust, and I gather my support with me along on this temporary path and I keep walking forward, slowing down to understand what is here and what needs to be healed, and allow myself to be the way I need to be on this path even if it means not being as strong – but being the ME I need to be. So my path continues ………. Honest words with great advice!!!! !